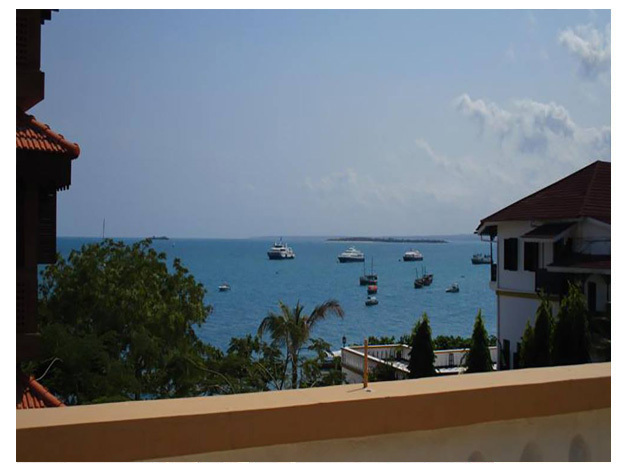 Set in Zanzibar City, 400 m from The Zanzibar Curio shop, Abuso Inn features free WiFi access and free private parking. Guests can enjoy the on-site restaurant. Each room comes with a private bathroom equipped with a shower. There is a 24-hour front desk at the property.The inn also offers car hire. Peace Memorial Museum is 800 m from Abuso Inn, while Old Fort of Zanzibar is 300 m from the property. 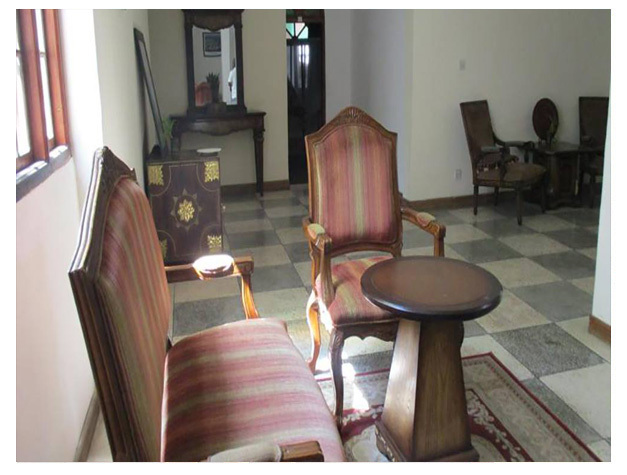 The nearest airport is Abeid Amani Karume International Airport, 7 km from the property. This is our guests' favourite part of Zanzibar City, according to independent reviews.